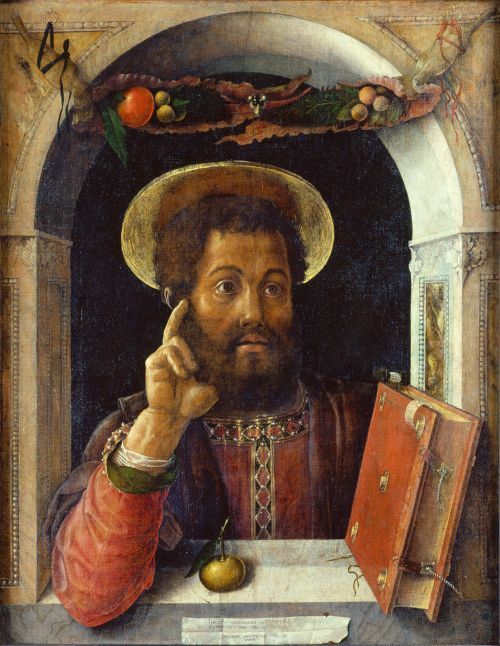 According to historical estimation, the Gospel of Mark was written during the 1st century (at least before 90 AD). To put things into perspective, this period is more than a decade earlier than the oldest extant gospel (dating from 2nd century AD). But now researchers have been able to salvage a fragment of the so-called Gospel of Mark, which was found as a part of a papyrus-made mummy mask. 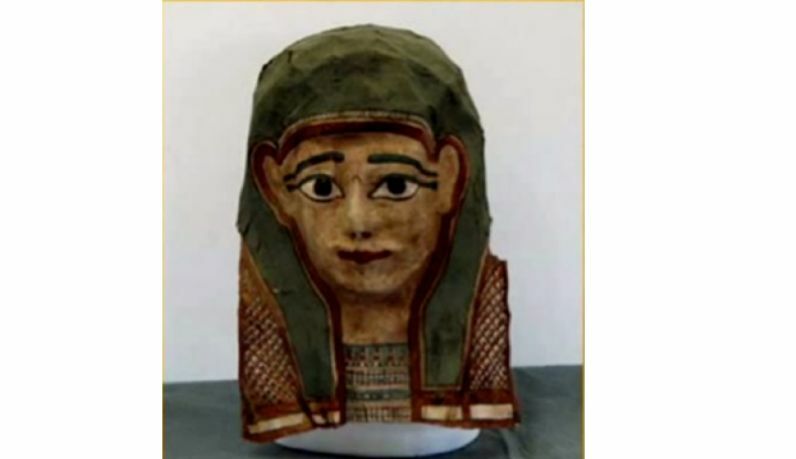 The use of such makeshift masks was a prevalent practice among the common Egyptian citizens who didn’t have the means or resources to opt for more grandiose varieties of tomb objects (unlike the Pharaohs). Here’s a guy getting so excited about finding a first century manuscript of a first century text that he’s totally oblivious to the destruction of archaeological material (“hundreds of low-end mummy masks”) it entails. They date the fragment “to the eighties” – what was the dating of the cartonnage, and was that dating from context or style/guesswork? By the way they generally did not accompany sarcophagi. Getting the mask off the wrapping was usually accompanied by the destruction of the whole mummy. Now these guys with their atrocious accents and patronising attitudes are destroying what’s left to get their hands on trophy exhibits. 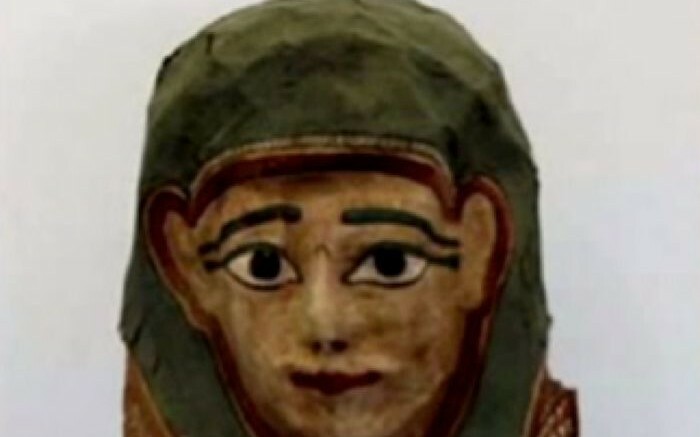 On the other hand, Evans has specified that these mummy masks didn’t have much historical relevance to begin with – since the objects were not of ‘museum quality’. He has also talked about the analyzing scope of the papyrus fragment, with the claimed use of carbon-14 dating, along with detailed studying of other related documents. But Evans has declined to comment further on the actual content of the ‘oldest gospel’, due to a current nondisclosure agreement made with the owner of the papyrus-made masks. However, the researchers are still looking forth to publish the textual finds (including the gospel fragment content, along with additional details) later in 2015. And the results may very well shed some crucial light into the evolution and alteration of the gospels over time.